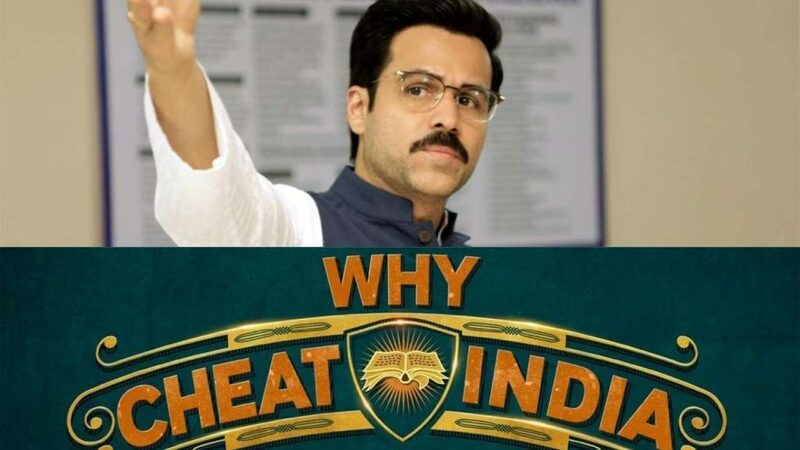 Why Cheat India starring Emraan Hashmi released last Friday amidst good buzz failed to attract the audience. 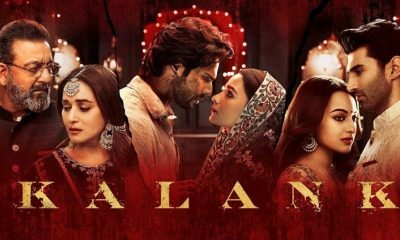 The film had good reviews, but it ended up coming up with not just a disappointing box office collection on the first day but also in the first weekend. The film had scored around 6.8 crores at the box office in its opening weekend. Now, the big question comes up, what on earth made the film perform so poor at the box office when the content was good, the reviews were , and the pre-release buzz was okay? The critics of the film had the answer. As per reports, the film also had some negative reviews about it. 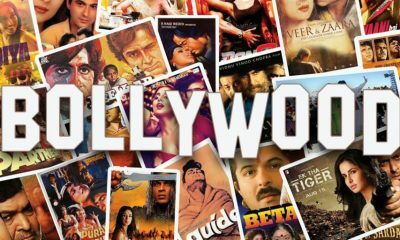 In fact, some of the known media houses had negative reviews for the film that had an impact on the collection. Some critics called the performance of Hashmi to be a yawn though some applauded the storyline. The film failed to have the momentum in it which has been the complaint of a majority of critics. The film is based on the educational system of the country and also marked the debut of the actor Emraan as a producer. The film is based on the corruption found in the educational system. In a way, the film has a social message to deliver. It somewhere made the film a niche movie that can get the attention of people having similar taste. This would be eventually a small segment of the society that would be attracted to the film. Also, as per the actor, the change in the title as suggested by the Censor Board had some negative impact on the film. 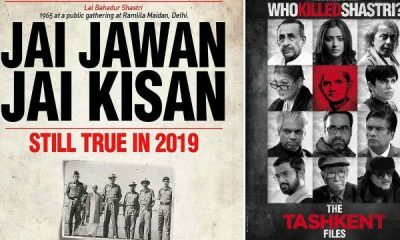 It somewhere gave a negative picture of the movie giving an assumption to the audience that the film demeans the country and giving it a bad name. The surprise about the objection was the last minute diktat from the CNBC that did the rest of the damage. This could be the possible reasons that made things bad to worse for the movie. Stay tuned to know more about this film and others only with us! Why is Sanjay Dutt not the Part of Total Dhamaal?